Glenarm is known as the glen of the army. 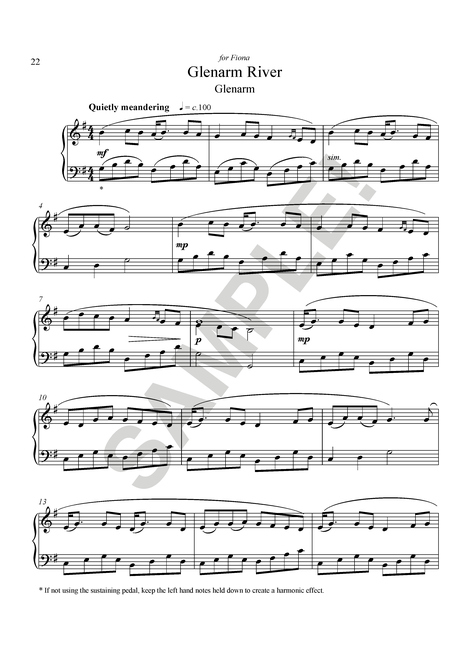 The piano piece is of a much gentler nature. 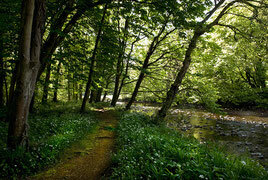 The Glenarm River flows along the length of the glen towards Glenarm Castle and the picturesque village at its mouth. The piece, which represents the quiet meandering of the river, also has a slightly Scottish flavour featuring a 'Scotch snap'.